ISO9001, ISO18001,ISO22716 and American GMPC Certificate audited our cotton towel set a trusting choice. Plush look and soft touch will guarantee the luxurious feel. One set consisted of face towel, hand towel and bath towel,bathrobe and bath mat can supply, if in need. 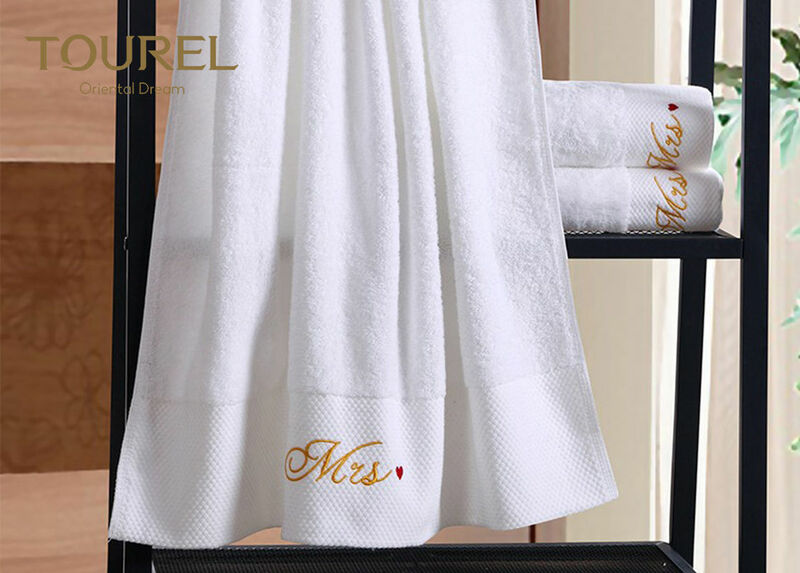 Luxury Hotel Towel 100% Pakistan Cotton Towel is produced from 100% Pakistan Cotton and gives a fresh and an alleviating feel after your everyday cleansing. The long lasting, high-quality fabric gets softer and fluffier after each wash. The collection feels smooth, comfortable and plush in addition to its attractive look. Feature Soft & plush, soft touch, durable, hydroscopic antistatic. 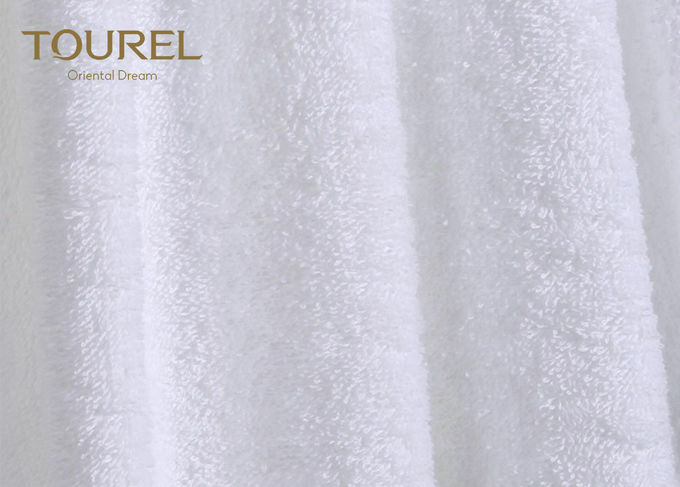 Tourel towels possess extraordinary softness, outstanding absorbency, high durability and tensile strength. Made of Pakistan yarn or domestic first-class combed cotton yarn. 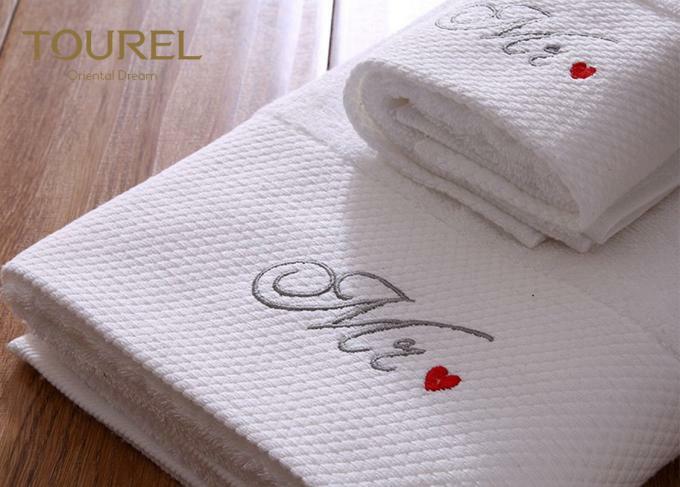 Tourel towels also give unique design such as dobby weave header, yarn-dyed weave, jacquard weave and embroidery technique, including 21s towels, 32s towels, 16s spiral towels and imported 16s spiral towels.